Liz specializes in representing labor organizations and their members. She is a founding partner of McKanna Bishop Joffe, LLP, which formed in 2001. Prior to that, she worked for other union- side labor firms in Portland, Chicago, and San Francisco doing traditional labor law as well as plaintiffs’ employment litigation. Liz also worked as a staff attorney for two years for a non-profit disability rights organization. Liz represents employees and private and public sector labor unions and their members in numerous administrative and civil matters including labor arbitrations, unfair labor practice hearings, representation matters, licensing proceedings, civil service hearings, and federal and state civil litigation. Liz was a member of the legal team that successfully sued the City of Portland after it pepper-sprayed a large group of peaceful protesters at an anti-Bush demonstration. 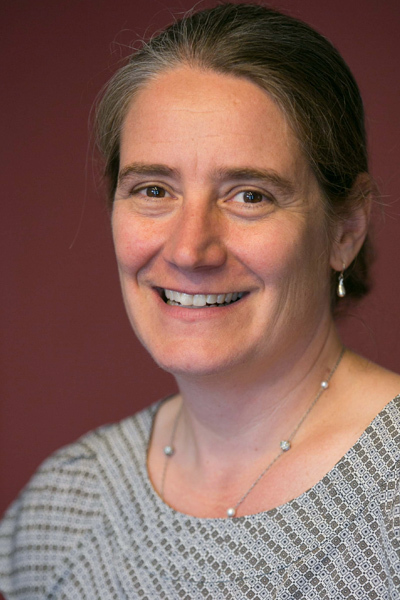 For her work on that case, Liz and the other lawyers on the team received the Arthur H. Bryant Public Justice Award from the Oregon Trial Lawyers Association in 2005.